Welcome to Winning Tradition, a newsletter that recognizes great achievements by our players at competition and tournaments. 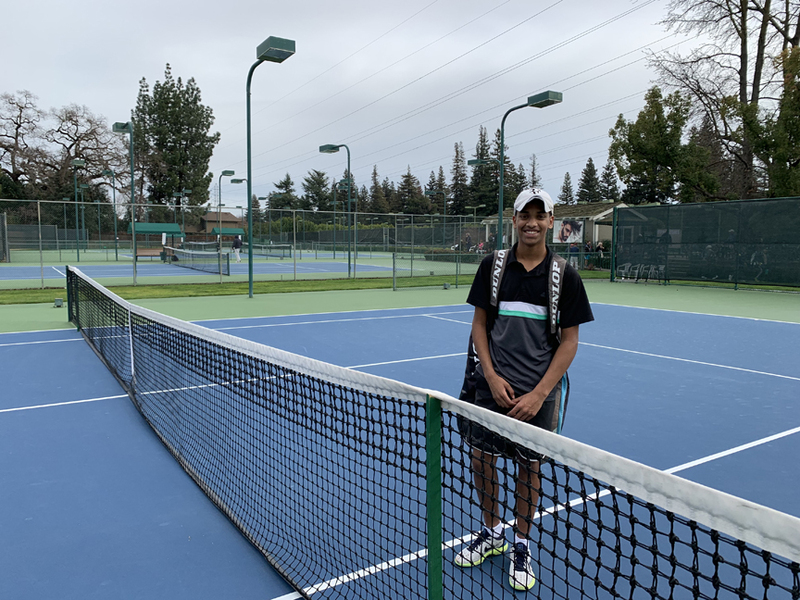 Congratulations to the following players who have done well at tournaments in the month of March, 2019. Keep up the good work. 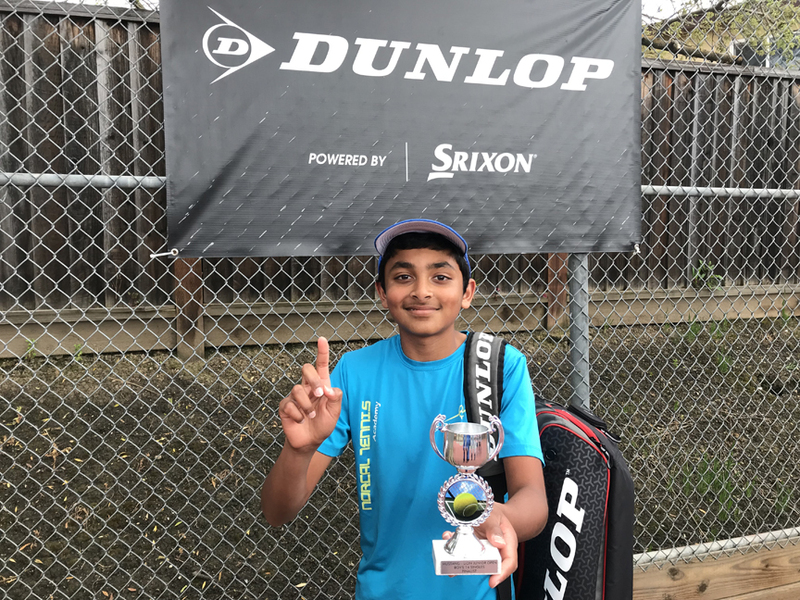 Highlight: playing above his age again, Anish took 2nd place. 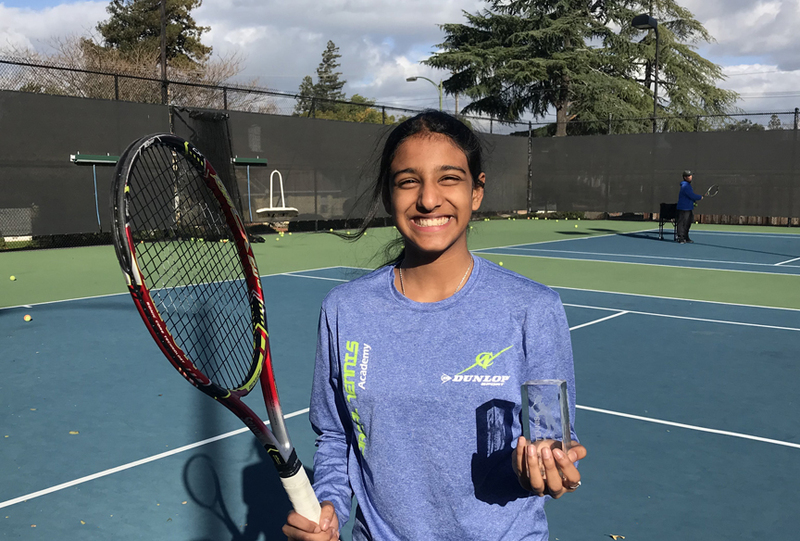 Highlight: Keeping busy to get herself back to the top tier group after aging up to the 14U group. let’s go Pramati. 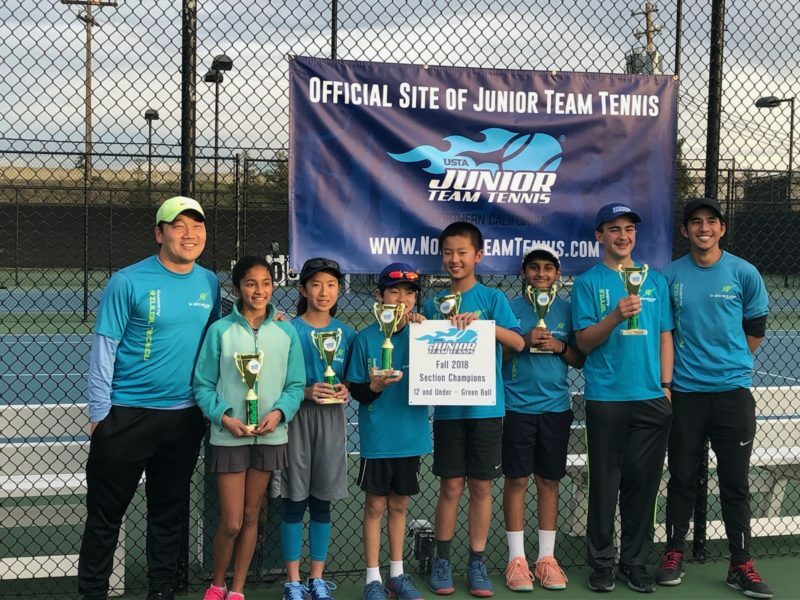 Highlight: 3 teams are maintaining great records in the USTA Spring 2019, undefeated and going strong.